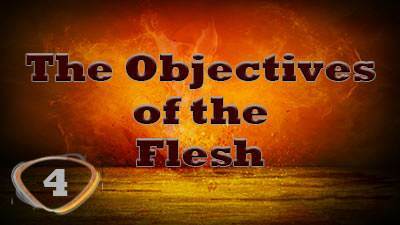 The Objectives of the Flesh | Lesson 4 Questions in series "All About Me"
a) inside of man seeking to control him. b) outside of man seeking to control him. c) inside and outside of man seeking to control him. a) the Flesh is so powerful in their lives. b) the Devil is stronger. c) there is too much pressure from the World. a) so we know it is there. b) so that we can deal with it. c) so we know we can't help being the way we are. 4. The Flesh or Self always appears to be ugly. 5. 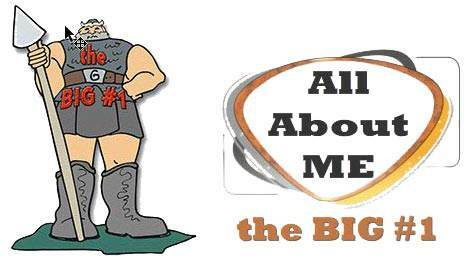 When Self is in control we won't necessarily have problems with our attitudes. 6. What is the overall behaviour of the man without God in control of his life? a) Everyone must let me have my way in self-gratification at any cost. b) No problems or differences to speak of. a) relates to wrong attitudes. b) relates to wrong motives. c) relates to wrong morals. c) relates to wrong behavior.